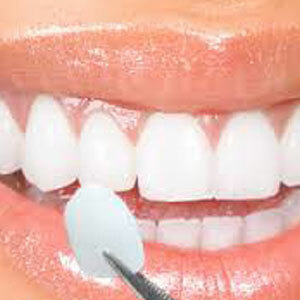 What Does the Process For Veneers Entail? Porcelain veneers, also called as dental porcelain laminates, are thin shells of porcelain that are bonded to cover the front surface of the teeth, providing a natural and attractive look to improve your appearance. Porcelain veneers can be used to fix misaligned, chipped, worn down, stained, uneven or abnormally spaced teeth. Porcelain veneers can also improve the characteristics like color, shape, size, alignment & spacing. Patients may require up to three appointments for the entire procedure to complete. The process involves diagnosis, treatment planning, preparation and bonding. In the first appointment your active participation is very important. Discuss with your dentist about your dental problems and explain the result that you are expecting. During the appointment, your dentist will examine your teeth to make sure whether porcelain veneers are appropriate for you and what all the procedure will involve and some of its limitations. 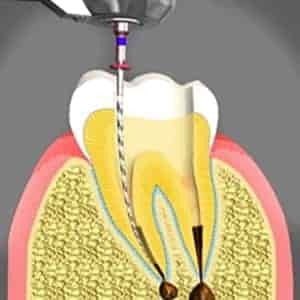 After that your dentist will remove a small amount of the tooth surface to permit placement of the veneer. An impression of your tooth is taken and sent to the dental laboratory. It usually takes 1-2 weeks for your dentist to receive the veneers from the dental laboratory. Porcelain veneers are then made to fit over the teeth. The shells are bonded to the teeth with resin cement. Before porcelain veneers are permanently placed on your teeth, your dentist will temporarily place shells on your teeth to examine its color, shape and fit. Next step is to prepare your teeth to receive the veneers. Each tooth will be etched, cleaned and polished. 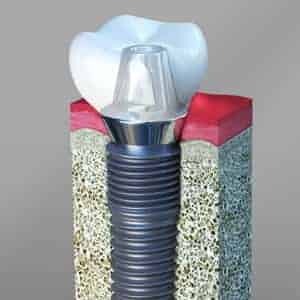 A special cement is applied to your veneer and then it is placed on your tooth. 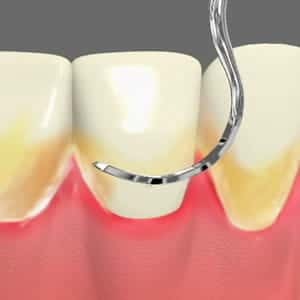 Once the veneer is properly placed on your tooth, a special light beam is shined over your veneer, causing it to harden and cure very quickly. 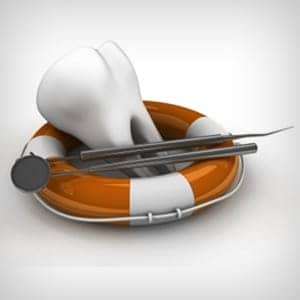 The final step involves removing the excess cement, examining your bite and making the final adjustments in the veneer as necessary. 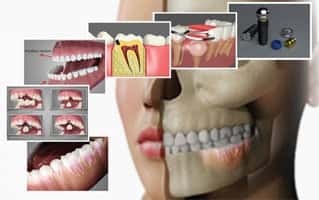 Your cosmetic dentist may ask you to come in for a follow-up visit in a couple of weeks to check how your gums are responding to your veneers and to once again examine your veneer's placement. If you are facing any Dental veneers issues, let Dr. Chirnalli know. 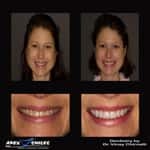 He can recommend what form of veneers treatment is right for you. Call us to learn more or to meet our Cosmetic dentist located in Apex, NC.